I don’t know exactly how to describe it, but lately my clothes just don’t feel modern to me. While I love, love, love a bold statement necklace and wearing scarves, those looks aren’t feeling fresh to me any more. Maybe it’s because I’ve been following Unfancy, a minimalist wardrobe blog, or perhaps I’ve just spent too much time browsing at Jenni Kayne. The above is all from the Spring 2017 M.M. LaFleur collection. 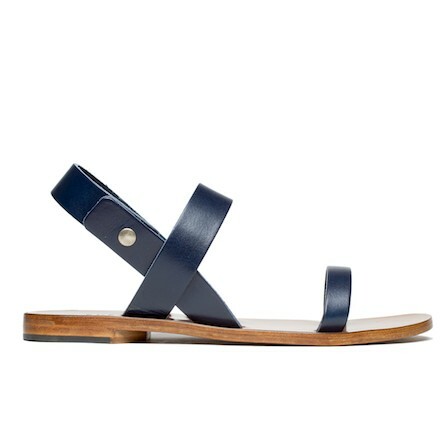 Speaking of Everlane, how fabulous are these shoes? I put myself on the waitlist for these. 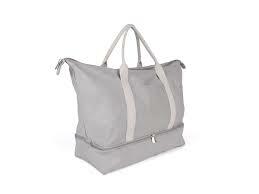 Have you shopped at Everlane yet? 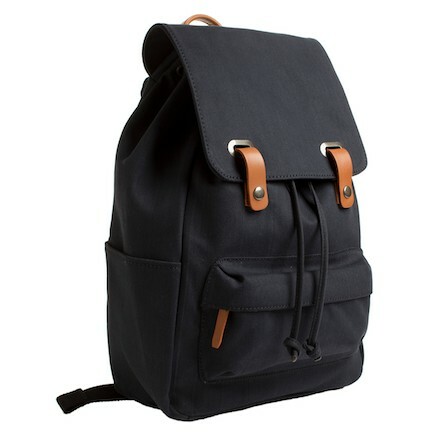 I”ve been seeing the brand around quite a bit lately, but I still haven’t taken the plunge and purchased anything. Everlane is online only and specializes in amazing basics. Their stated goal is “radical transparency” about the manufacturing and pricing of the goods they sell. I love how simple their designs are! 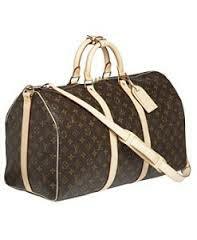 This upcoming weekend, we’re planning an overnight trip for the four of us. 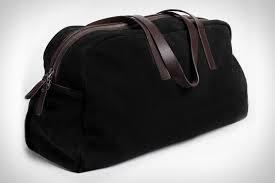 I’ve posted about carry on bags before (and mentioned my ongoing obsession with luggage), but for quick jaunts a duffel will often suffice. 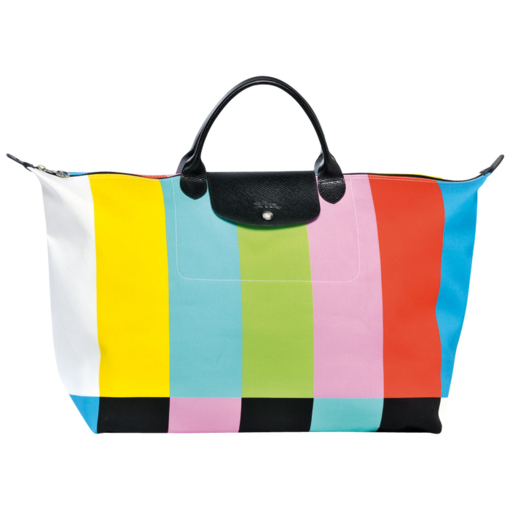 The Longchamp Le Pliage bag is unstructured but sturdy. It holds a lot. 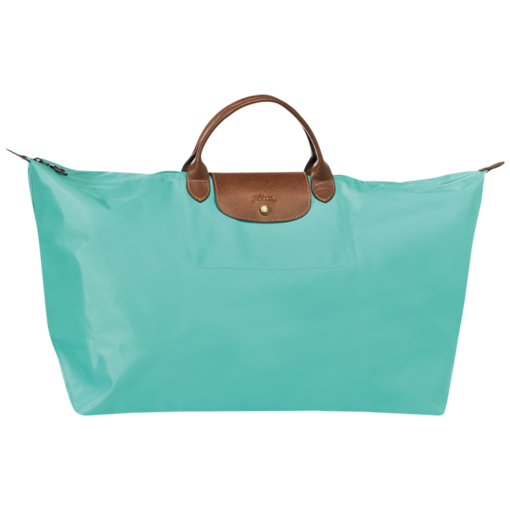 I first saw an incredibly chic passenger with a well-worn Le Pliage on the ferry to Martha’s Vineyard a decade ago. I still wonder where she was heading and what glamorous events her weekend entailed. I had to have one for myself! Alas, the Gatsby-esque lifestyle did not come with it. 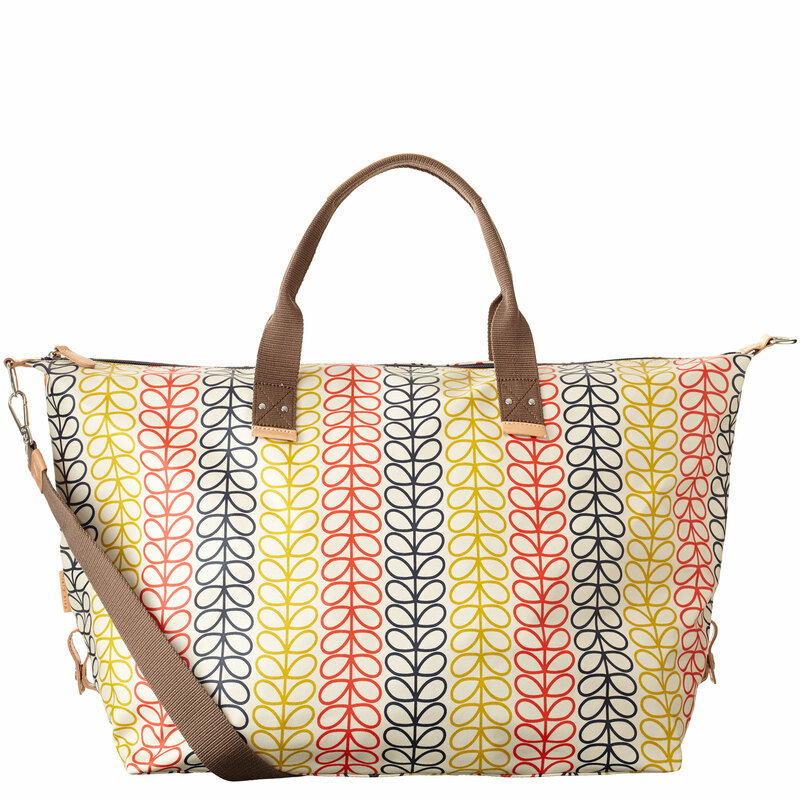 A huge bonus is that this bag folds and neatly snaps together, so if you’re on a longer trip and planning to pick up a thing or two, you can stow it away until needed as an extra bag for the journey home. This is a good investment. I love, love, love that it looks like a 1970s TV test pattern. I love that mine has my initials stamped on the luggage tag. 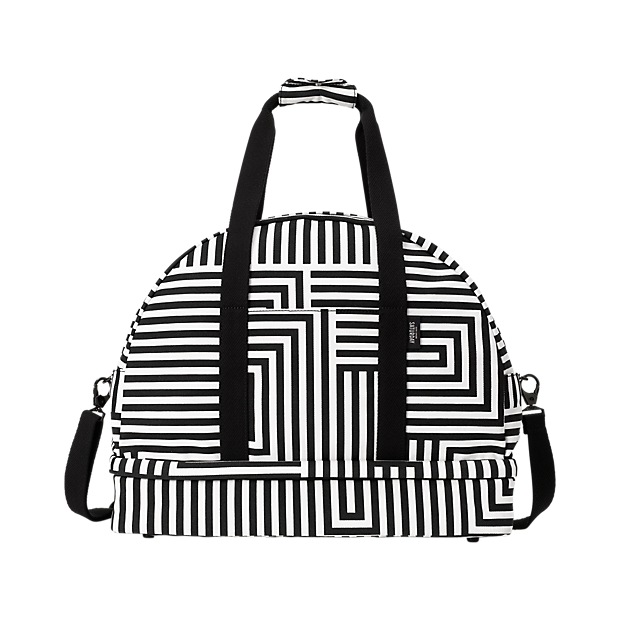 Not only is this bag cute, but there’s a separate compartment on the bottom for shoes and other stinkables. Check out the Saturday website where you can design a custom version of your own.